instead of expecting it from them? Lots of companies do loyalty, right? 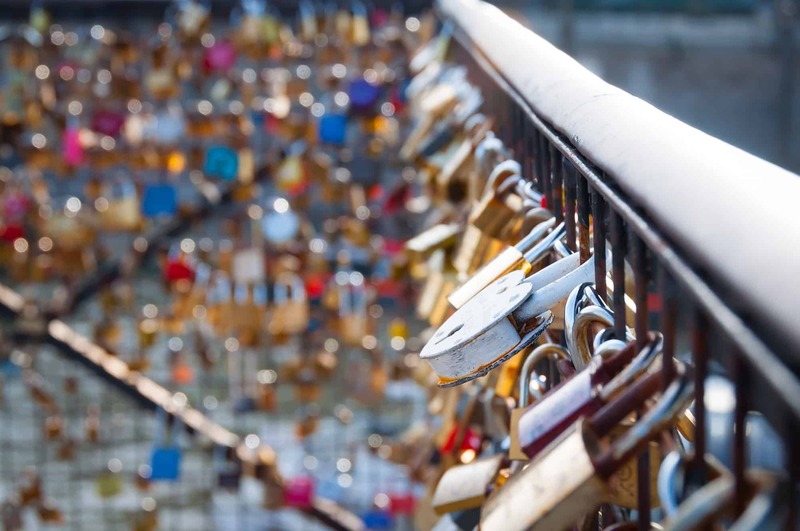 Is it time to admit your loyalty programme is broken? Yes, we've created a ❤ hack. Using our loyalty engine, our customers reduce costs and increase their revenues by creating real loyal customers — everything your loyalty programme promised but has failed to deliver. How well do you know what’s important to them? Do you know what they want? When they want it? Are you really meeting your customer's needs? Instead of expecting loyalty, you could be demonstrating it. Mobilize is about more than just coupons, clicks and likes. 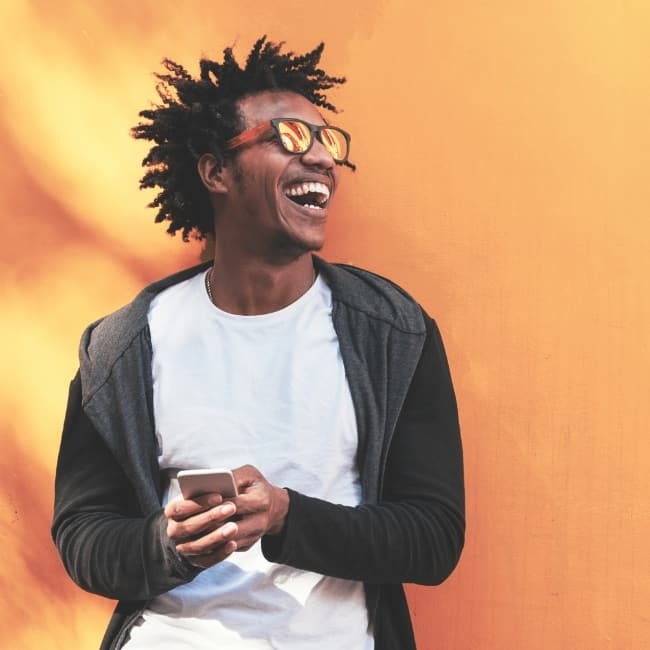 We give you the insight and the tools you need to create a meaningful connection with your customers. It's time to turn loyalty on its head. So, right now, do you ❤ your customers or just them? It's time to shift the way you engage your customers. It's time to show *your* loyalty. Big brands have trusted us for more than a decade to create loyal, profitable customers and grow their businesses. "Spray and pray" doesn't work anymore. Start delivering offers that your customers will love — whenever and wherever they are looking for them. If your programme has stopped working, you need to redeem yourself with your customers. Attend one our interactive webinars, and we'll show you how. The old barriers have dissolved. Your customers move seamlessly between online and brick and mortar. Everything is digital, mobile and in your customers’ pockets. 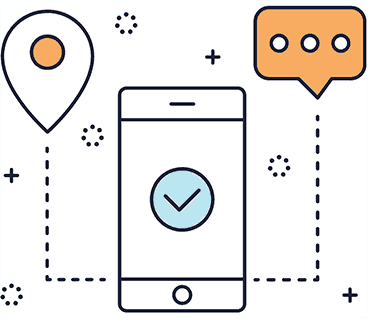 Mobilize puts you there — engaging with your customers — wherever there happens to be. Maybe you’ve paid for online efforts that are no longer working. Maybe you're just getting started and want to avoid the pitfalls of an ineffective scheme. Either way, we can help! It’s easy to work with us! We can plug into your existing infrastructure to improve your existing programmes, or we can build a solution that's tailor-made for your business.  To the holy grail of a valued, personalized customer connection. Whether it's in-store, online, mobile commerce — or all of the above — we deliver business and customer benefits. Every business, and every customer, is unique. We don’t do black box or cookie-cutter solutions. We’re here to partner with you to help you become smarter. You’re already the expert on your customer. We simply give you the tools to grow that understanding and capitalize on it. We are passionate about giving businesses the power to create long-lasting, loyal, profitable customer relationships. 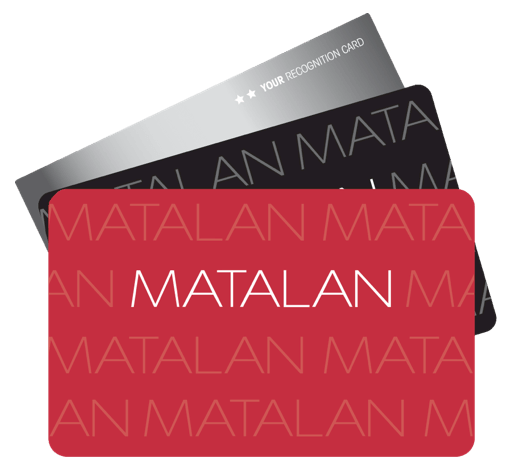 Modernize Matalan’s 12-million-member Reward Card programme. Matalan needed to replace an outdated card and paper voucher system and better promote customer engagement across all channels. While the Reward Card can be used both online and in-store, with UK smartphone penetration above 76%, Matalan saw opportunity in adopting a fully mobile-based loyalty scheme. Mobilize created a free loyalty app for Matalan Reward Card holders. The app seamlessly integrates into Matalan’s EPOS system and e-commerce platform, meaning shoppers can use the app to easily view and redeem offers, both online and in-store. We're always looking out for innovative companies that want to offer their customer cutting-edge customer engagement and loyalty solutions. If you provide EPOS systems, CRM, data management platforms, marketing clouds or reward/offer solutions, we could boost your business offering. Their mobile loyalty scheme has had a hugely positive impact on our business. As well as delighting our loyal customers and increasing sales and revenues. 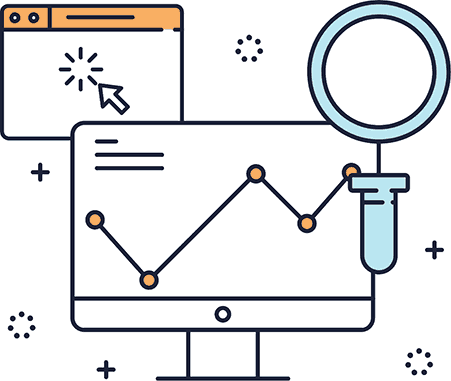 Researching your competitors and the Mobilize platform is light years ahead of them all. You should be running the majority of all mobile loyalty schemes. Contact us at +44(0) 203 916 0162 or send us your information and we'll be in touch.